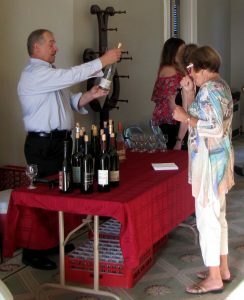 Join the Historical Society on Saturday, September 15 at Rose Hill Mansion from 5 pm to 7 pm for our annual celebration of the region’s food and wine, the Rose Hill Food and Wine Celebration. As the sun begins to set over Seneca Lake, guests will enjoy the tastes of autumn, with hors d’oeuvres and wine graciously provided by area restaurants and wineries. Pre-sale tickets $30 per person and $35 at the door. Call 315-789-5151 for tickets or purchase online at brownpapertickets.com. 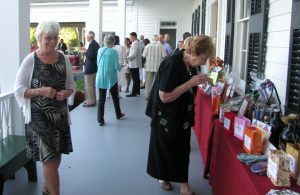 Proceeds from the event will benefit the Historical Society. Event sponsors Lagana Plumbing and Heating and Beardsley Architects + Engineers.